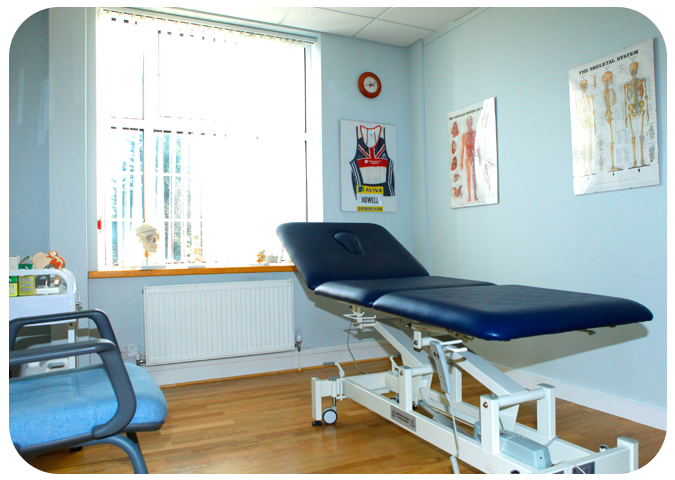 We have 10 newly refurbished consulting rooms meeting all needs. 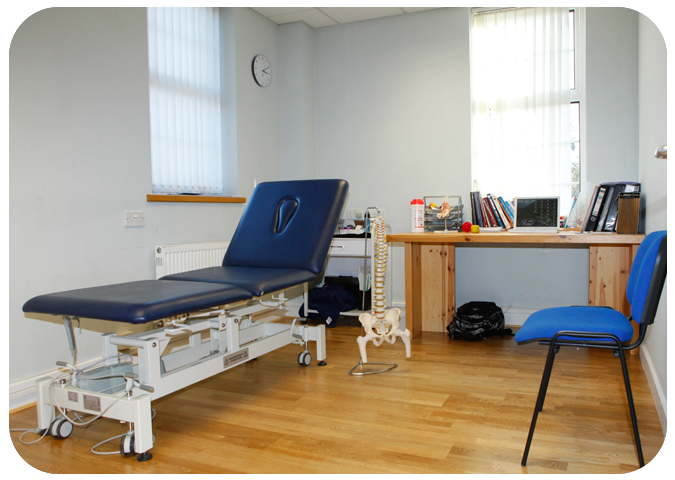 Ideal for physiotherapy, massage therapy, acupuncture, reflexology, chiropody, osteopathy or chiropractic. 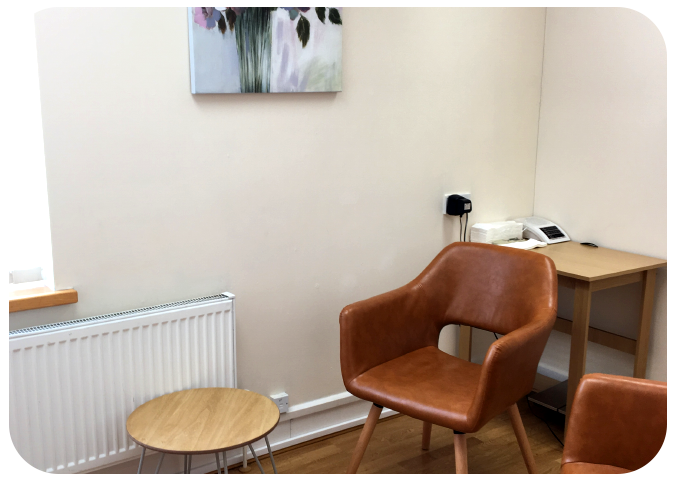 Ideal for counselling and other various clinics.